Each year, as the anticipation mounts for the photo issue, I find myself reflecting on the year and how intertwined our future is with our past. I am grateful for the abundance of wildlife, healthy habitat and our world-class state parks that provide the intersection of conservation and outdoor recreation. Have you ever wondered what it takes to capture those amazing wildlife photographs seen in Colorado Outdoors? In this video, Colorado photographer Vic Schendel offers an intimate look into the world of professional wildlife photography. Schendel, a frequent contributor to Colorado Outdoors magazine, shares stories behind some of his favorite photographs, offers simple tips for shooting better images and explains the inspiration that drives his life’s work. Big-game hunters will appreciate Schendel’s exceptional images of elk, bighorn sheep, deer and moose. Video and blog post by Jerry Neal. Neal is the senior video producer and information specialist for Colorado Parks and Wildlife. Images from the Colorado Outdoors annual photography issue. All images are copyrighted. Colorado Outdoors is published six times a year by Colorado Parks and Wildlife. 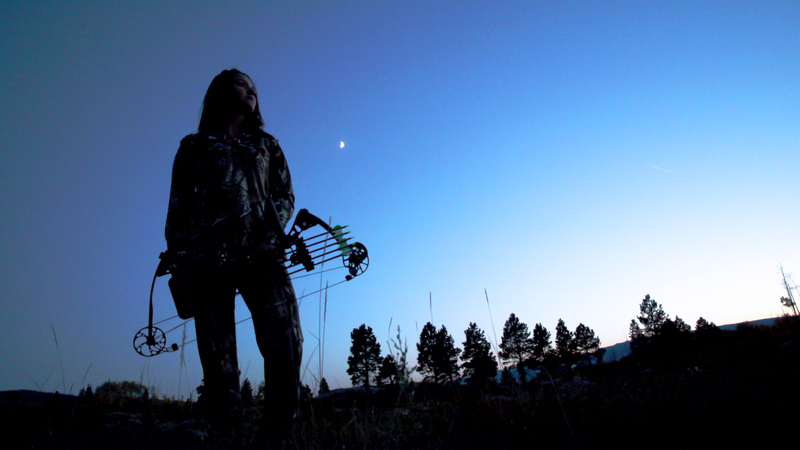 To order Colorado Outdoors call 1-800-417-8986. A reproduction cutthroat trout created by Colorado taxidermist Jeff Mourning. Photo by Jerry Neal/CPW. These days, catch-and-release fishing has become the standard practice among conservation-minded anglers. Thanks to artificial fish-mounts called “replicas,” an angler can release a trophy fish back to the water and still have that beautiful wall-mounted trophy to hang in their office or den. In this Colorado Outdoors magazine video-supplement, Colorado taxidermist Jeff Mourning creates a stunning replica of a huge brook trout. Hours of detailed painting and artistry are condensed into this amazing, 6-minute time-lapse video. Mourning is one of a handful of Colorado taxidermists who specialize in creating fiberglass reproductions. He is also one of the top fish taxidermists in his field, winning 10 world and 10 national titles for his fish mounts, which might be better described as three-dimensional wildlife art. For information about fish taxidermy and reproduction fish-mounts, purchase the 2015 Colorado Outdoors Fishing Guide. This issue features “Faux Fish,” providing an in-depth look into the world of reproduction/replica mounts and how they are fast becoming the only real choice for many anglers. Annual subscriptions and back issues of Colorado Outdoors magazine may be purchased by clicking HERE or by calling: 1-800-417-8986. 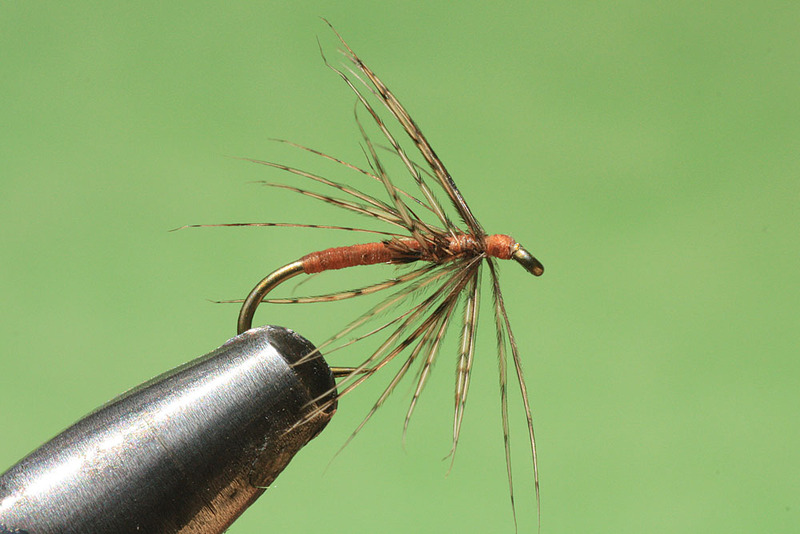 The Partridge and Orange is one of the oldest documented fly patterns but is still effective today. Photo by Ron Belak. Photo by Jerry Neal (CPW). Competitive fishing is now one of the fastest-growing prep sports. And at Colorado’s Pueblo West High School and hundreds of other schools across the nation, catching fish is catching fire among high school students. 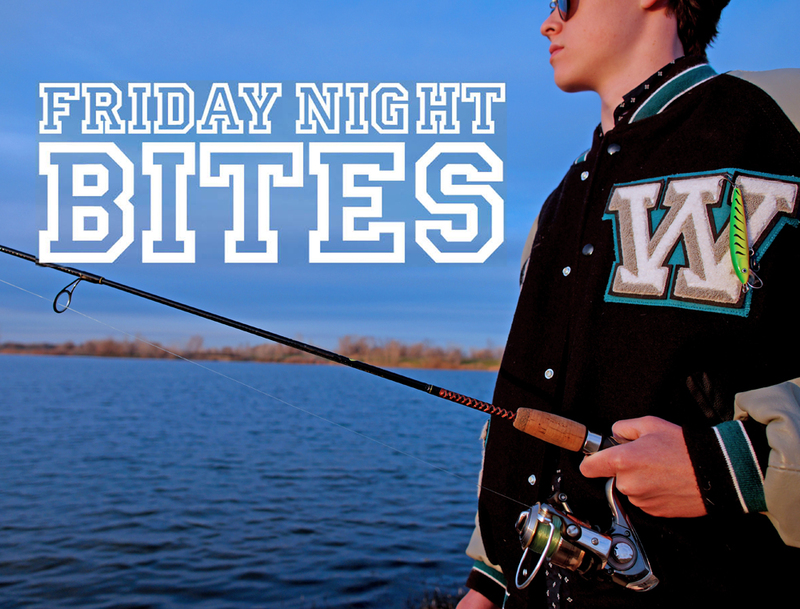 In this Colorado Outdoors magazine video-supplement, members of the Cyclone Anglers, Pueblo West High School’s fishing team, explain how participating in an extracurricular fishing program has enriched their high school experience. Video capture by Jerry Neal/CPW. In this Colorado Outdoors magazine video-supplement, author and fly fisherman Ron Belak demonstrates techniques for fishing small streams. Anglers will learn how to locate and approach spooky trout and see Belak’s recommendations for fly rods, flies and other equipment. To learn more, see Ron Belak’s article, “Fly Fishing Small Mountain Streams” in the 2011 Colorado Outdoors Fishing Guide. Now available by calling 1-800-417-8986. In this Colorado Outdoors magazine video-supplement, Colorado photographer Vic Schendel offers an intimate look into the world of professional wildlife photography. Schendel, a frequent contributor to Colorado Outdoors magazine, shares stories behind some of his favorite photographs, offers simple tips for shooting better images and explains the inspiration that drives his life’s work. Big-game hunters will appreciate Schendel’s exceptional images of elk, bighorn sheep, deer and moose. To see more of Schendel’s photography, as well as wildlife photos from a variety of other professional photographers, purchase the 2014 Colorado Outdoors “Photography Issue.” Now available by clicking HERE.